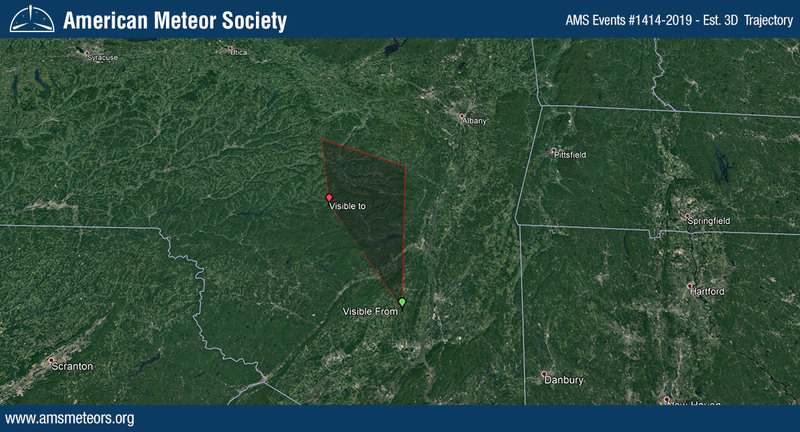 The AMS has received over 260 reports so far about of a bright fireball seen above the Ashokan Reservoir, NY on Thursday, March 28th 2019 around 6:13am EST (10:13 Universal Time). 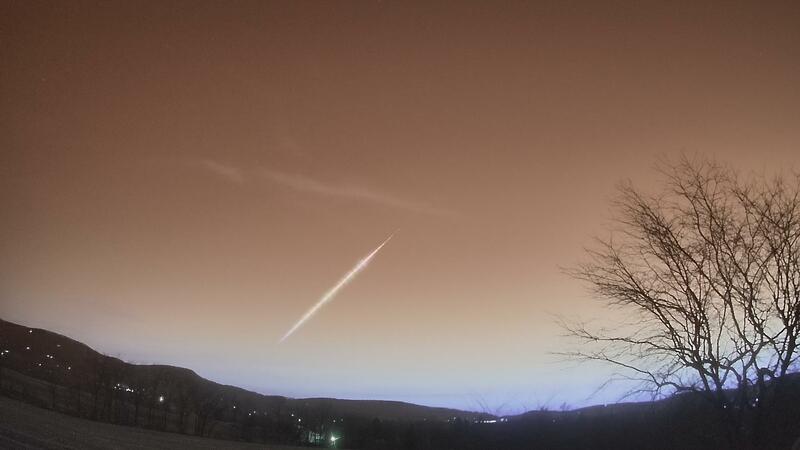 The event was mainly seen from Connecticut and Pennsylvania but we also received reports from Washington DC, Delaware, Massachusetts, Maryland, Maine, New Hampshire, New York, Rhode Island, Vermont and West Virginia. 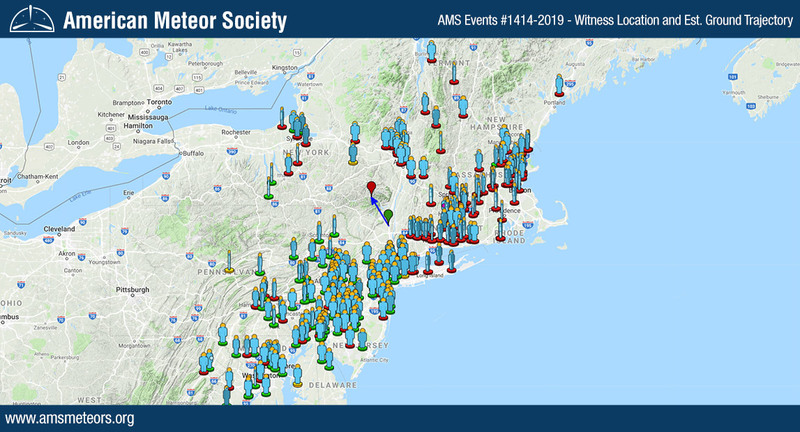 The preliminary 3D trajectory computed based on all the reports submitted to the AMS shows that the fireball was traveling from South-East to North-West and ended its flight North-West of Pine Hill, NY. About 25 years ago my daughter and I had been in Hawthorn, CA at the casino. On the way back to Lee Vining, CA, about an hour drive, we saw a HUGE fireball coming horizontally from the west over the Sierras, heading east. I thought it was surely going to hit the earth it was so low. I had time to stop my car and get out to watch. The whole massive ball was fire with chunks flying off & it was making LOUD hissing, spitting, popping sounds. Many chunks flying off over the mountains. We were standing on the side of the old 2 lane highway. 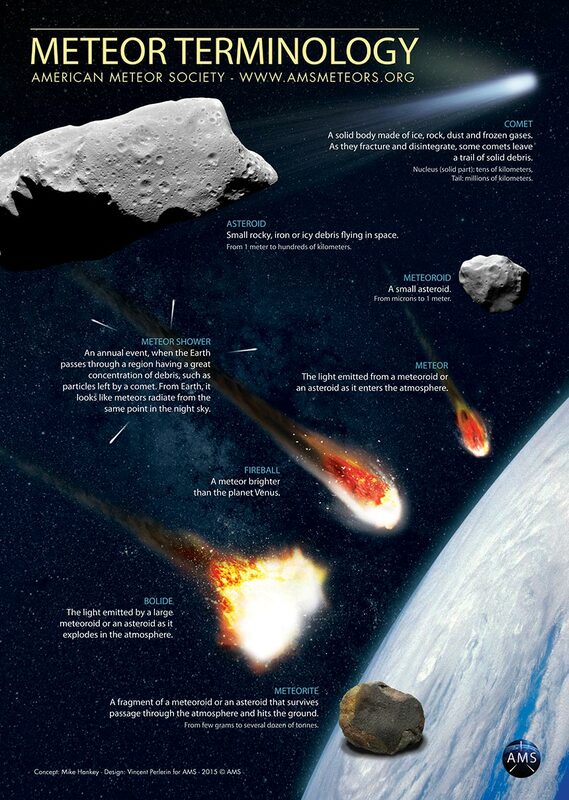 It went on long enough to observe, stop the car, get out, watch, and ooooo & awww about it and discuss where we thought it would hit earth. We figured eastern Nevada. It was so low. Seriously, I was prepared to die when it hit. And then…it was gone! We waited for the blast that didn’t happen. Only extreme quiet. Very excited and blessed to have seen this amazing event with my daughter. We still talk about it.